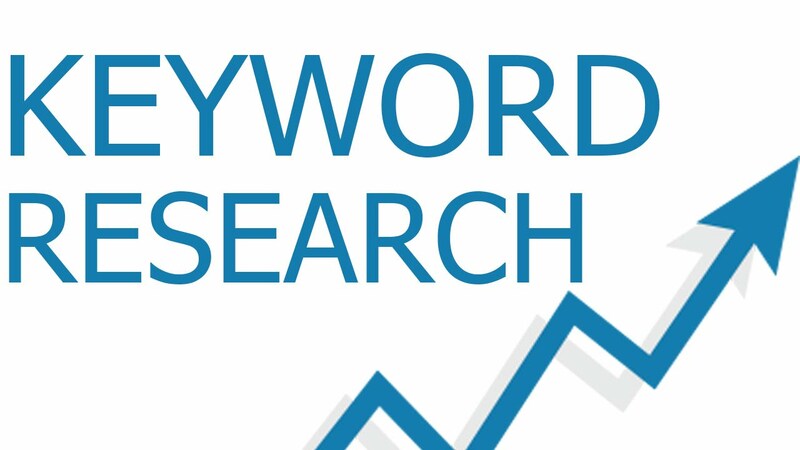 Are you looking to launch a new Google Adwords campaign or Bing Ads PPC account but not sure which keywords to start with? Or maybe you have been running some campaigns and you are getting little returns from your existing campaigns. Perhaps you are working on your SEO strategy and need keywords that you can rank easily for that will bring good traffic volumes and high rankings. I can help. 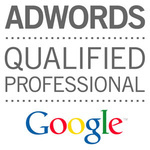 I'm a certified Google adwords expert and SEO consultant with over 11 years experience and I will find the best keywords for your account that will get you the best returns. You won't be disppointed with the results. You will have the best list of high traffic and low competition keywords that will see you get to the first page of Google. Good range of Keywords. very happy. Mike did a really great job, and went above and beyond with helpful information for a novice like me.